To begin, an administrator creates a new issue. This is done in the usual way, but with a TigerKit they can choose the elements — design, content and interactivity — that will be editable to an author. They can also lock down publication settings. Once happy with the TigerKit, it can be shared with authors. 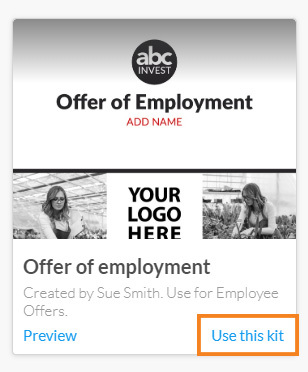 The lead administrator of the account can add a new author and select which kit(s) the author can have access too. Authors can log into TigerGenius, choose a TigerKit to use and fill in the blanks. Once complete they can distribute the issue that they have created. Click a step to find out more detail.